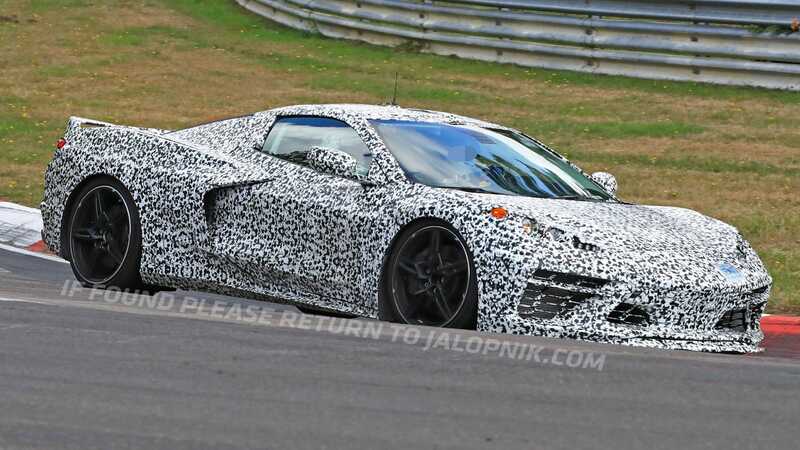 What If The Mid-Engine Corvette Costs $170,000? Every time we write about the mid-engine 2020 Corvette—and it’s been a lot lately—its price tag inevitably comes up. We at Jalopnik, like others, have speculated that this powerful and advanced sports car will carry a much heftier price tag than the current front-engine Corvette, which starts around $55,000 and goes all the way up to the $130,000-ish ZR1. Then come the emails.